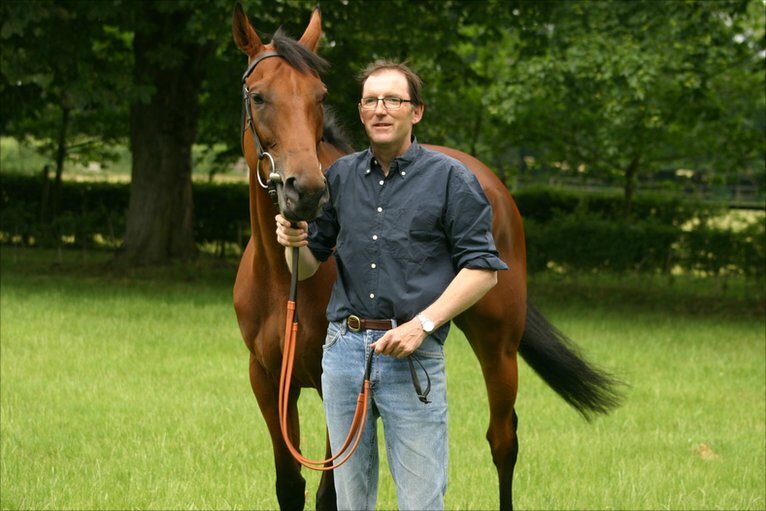 Leading trainer at the Scottish track over the last five years, Cheshire based handler Donald McCain is represented by the 6yo gelding Degooch. 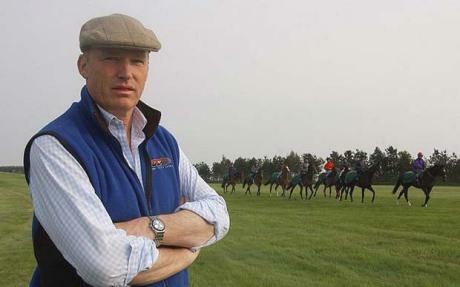 Leading trainer at the Scottish track over the last five years, Cheshire based handler Donald McCain is represented by the 6yo gelding Degooch. He has been plying his trade at Cl 4 level and Saturday’s task represents a considerable step up in class, but he did win very comfortably at Sedgfield last time ( 2m4f soft handicap chase ). He has only been raised 4lbs for Saturday giving him a nice racing weight of 10st 7lbs, so with these connections, it would be no great surprise to see this progressive young chaser bridge that class divide. Having won a Cl1 bumper and a Cl3 chase, Malcolm Jefferson’s joint top weight Oscar Rock is the class act of the race. He was quite impressive last time out ( 21 Feb Newcastle 2m4f gd/sft Cl3 handicap chase ) where having raced prominently, he made smooth headway to lead at the last, and despite idling in front won comfortably. As this was only his second start over the larger obstacles plenty of progress can be anticipated, making his 6lbs rise look less than onerous. In his only other chase ( Kelso 7 Dec 2m7 1/2f soft ), when finishing second, he didn’t seem to get home over the trip,suggesting that Saturday’s distance may prove ideal. Having won on four of his seven course appearances, the thouroughly genuine Philip Kirby trained Stopped Out has to be of interest. He has combined a hurdling and chasing career to such good effect that he has won ten and been placed eleven times from his fourty three starts. It has to be said that only two of these successes have been acheived over the larger obstacles, but one of them was last time out in a Cl3 Novice chase ( 2m6 1/2f Market Rasen ) where he beat Minella Forfitness and the 2/5 favourite Close Touch. Can he be improving as a chaser at the age of ten? Time will tell, but he is of some interest racing off a mark 4lbs lower than his hurdles rating on a track he clearly enjoys. Another of the Mullins Brigade to have impressed has been the 5yo Pylonthepressure who has won his three races to date with considerable ease. Preview : Weatherbys Champion Bumper, Wednesday. First run in 1992, the Champion Bumper has been dominated by Irish Stables who have won seventeen of the twenty two renewals, a trend strongly emphasised last year, when the first six home came from stables from across the water. Willie Mullins has been the dominant trainer in the contest, winning eight times. Philip Hobbs and Colin Tizzard are the only two successful home based handlers since Martin Pipe in 2003. The Willie Mullins trained Bordini heads the market at 6/1. Having finished only third in his sole point to point, he has impressed in his two bumpers, winning both of them with considerable ease. His last win was particularly eye catching, where responding to pressure, he ran on very stoutly up Navan’s demanding uphill finish to win comfortably. The third horse Rock on the Moor (recd 4lbs) who was twenty lengths behind, came out and won his next race, so the form looks solid. Another of the Mullins Brigade to have impressed has been the 5yo Pylonthepressure who has won his three races to date with considerable ease. He trotted up in his sole point to point last May, and won equally readily when easily winning his first bumper at Thurles in December. It was his latest race (2m3f sft Naas Feb7) that impressed this observer. Second choice in the market to the highly regarded, Gordon Elliot trained, Space Cadet, to whom he was Conceeding 7lbs, Pylonthepressure made all, galloped all over the opposition, and stayed on stoutly to win by 8 1/2L from the Elliot horse. This performance had Cheltenham written all over it, and it would be no surprise see another similar effort on Wednsday. 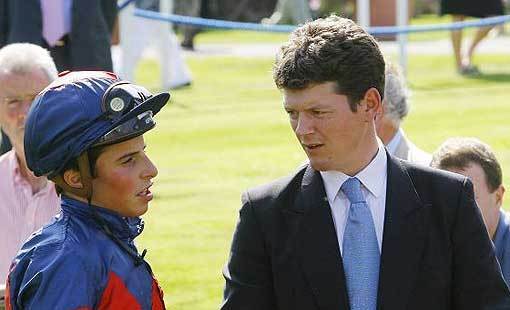 The David Pipe trained Moon Racer hasn’t been seen since winning over the course and distance ( gd/sft) back in October. While the form was ordinary, he did win with his head in his chest in a respectable time. Connections have probably avoided the bad winter ground, so this 6yo who won his only previous race, a very competitive Fairyhouse bumper, last April, at odds of 50/1 is Definitley one for the short list. 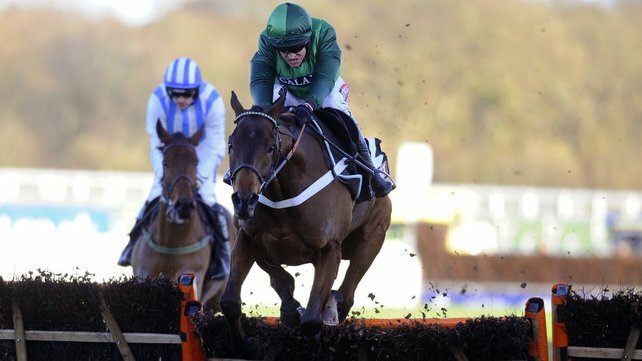 Nicky Henderson’s L’Ami Serge is our Cheltenham betting tip for the Supreme Novices. Originally run as The Gloucester Hurdle, which was divided into two divisions, this race’s roll of honour contains some of the most iconic names in the whole pantheon of national hunt racing, such as Saffron Tartan (1963), Buona Notte, (1963) Flyingbolt, (1964) L’Escargot, (1968) Bula, (1970) and the ill fated Golden Cygnet, (1978) to name but a few. 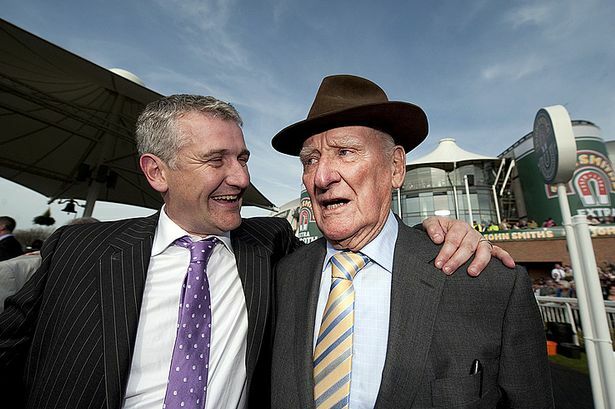 It has always been a contest kind to the Irish, with the great Vincent O’Brien winning ten times in the fifties, a trend which has continued to the present era with Irish stables winning nine of the last fourteen renewals. Willie Mullins has been successful four times, ( including the last two runnings ) while Paul Nicholls and Nicky Henderson have won it twice. Rather surprisingly it is twenty three years since Henderson last hit the back of the net, so what are the prospects of his French import L’Ami Serge of ending the long Seven Barrows drought. Having only been placed in five of his six French races, he made an immediate impact on his first appearance in this country. He trotted up in the Gerry Fielden at Newbury in November, where racing off a mark of 132 he had subsequent Betfair hurdle winner Violet Dancer (rec. 3lbs) fifteen lengths back in third. 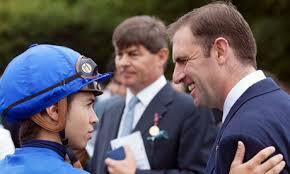 He has won his only two subsequent starts with equal authority and now boasts an R.P.R. Of 159 (only one of the last ten winners were rated higher). As all his wins have come on a soft surface reservations have been expressed about his ability to handle a faster surface. However with safety paramount, it is highly unlikely that the Festival will start on anything quicker than Gd/Sft, and besides, being by Theatrical, there is a strong possibility that he could even improve for a faster surface. 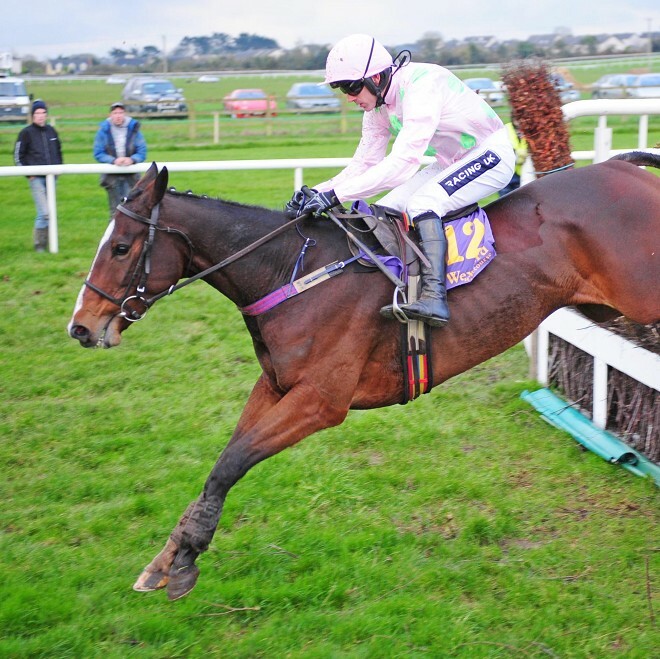 Another import from the French provinces, Douvan, trained by the all conquering Willie Mullins, has been most impressive in his two Irish runs. He won very easily on his Irish debut at Gowran Park in November (2m hvy.) beating subsequent Grade1 winner Sizing John by a dozen lengths, with the future Boyle Sports Hurdle second Modem back in fifth. He never came out of a canter in his only other race, (Grade2 Punchestown 2msft) easily accounting for Alpha Des Obeaux. While his ability to act on a possibly faster surface on Tuesday has to be taken on trust, He did demonstrate that he could cope with the hurly burly of a big field, when coming from midfield to win a sixteen runner affair at Compiegne. A very worthy favourite! Now trained by the very competent John Ferguson, Qewy, a classy ex flat racer ( rated102) looks interesting. He showed some promise on his debut over hurdles, finishing third behind Aso and Kiama Bay ( Haydock 2m hvy) and confirmed the good impression three weeks later at Newbury, comfortably accounting for Nicky Henderson’s 138 rated Cardinal Walter by six lengths. With further progress likely, it would be no great surprise to see him involved on Tuesday. Warren Greatrex’s Seedling has won his last three races, and on his most recent performance, certainly comes into the argument. He comfortably accounted for subsequent scorer Some Plan ( rec 4lbs ) at Cheltenham in December earning himself an R.P.R. Of 151. It is worth noting that his win at Cheltenham was acheived on the New Course, and Tuesday’s contest is staged on the Old. This can be very significant as the tighter Old Course leaves horse and pilot much less time to get organised, in contrast to the more galloping nature of the New. However Seedling handled the famous hill well last time and must be considered.